Our DISAB vacuum unit’s are available for hire complete with driver and operator 24 hours a day, they can vacuum wet or dry materials and can be transported to any area. 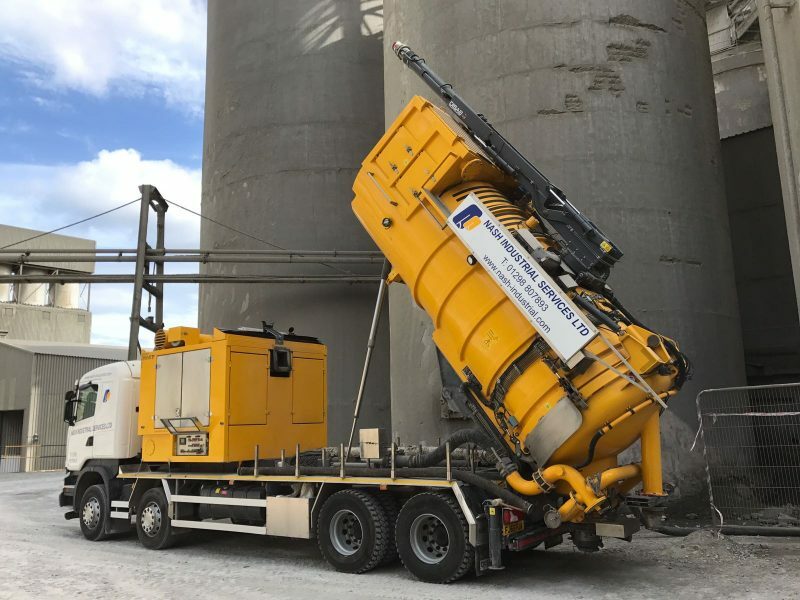 Manned by fully trained personnel, the unit can vacuum dry material such as sand, earth and cement as well as slurry or liquids which can be transported to a designated area. Our DISAB Vacuum Tankers can tip material directly into 1 tonne bags, as well as a high tip function that allows waste to be emptied directlyinto a skip. The unit can also be discharged directly from a hose outlet. The telescopic boom allows vacuuming to be achieved at a higher height without having to attach independent pipes or use a dry riser. 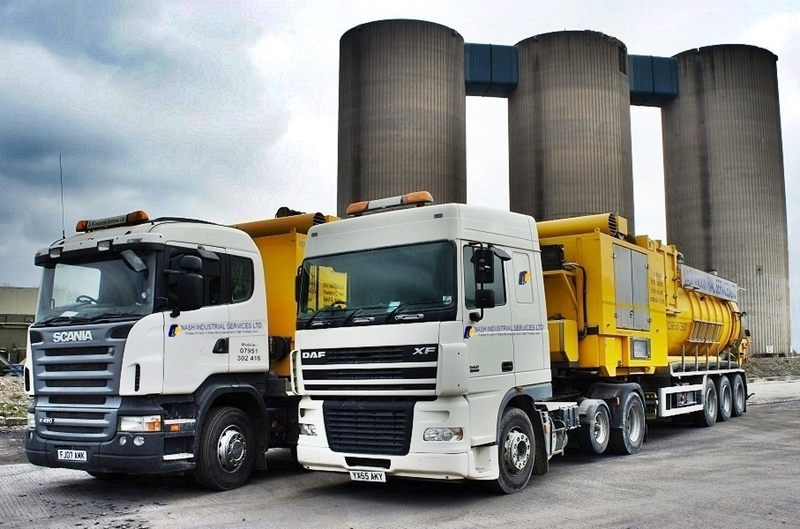 Our DISAB units are available for hire complete with driver and operator 24 hours a day. Based in Derbyshire, not only are we are ideally placed to cover the whole of the United Kingdom to respond promptly to any emergency situation, our DISAB vacuum units are now available for worldwide hire. Our DISAB vacuum units can be hired on a project or daily rate to suit your specific needs. Please do not hesitate to contact Nash Industrial Services today or call our friendly team on 01298 807 893 to arrange hire of our DISAB Vacuum Units.